Like any other mild-mannered African American literature course, ours will involve sharpening our skills by reading, analyzing, discussing, and writing about works by black writers. Alas, our class will be a little different, and I dare say, cooler. 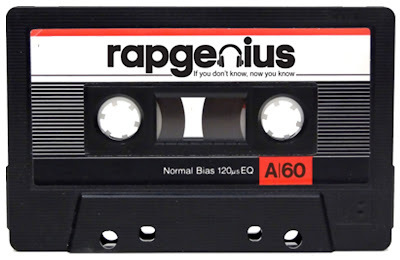 With RapGenius as a focal point, we will examine the art of annotation while utilizing an interactive digital platform to develop our skills engaging works by Frederick Douglass, Langston Hughes, Gwendolyn Brooks, Nikki Giovanni, Amiri Baraka, and, oh yeah, some rappers. In the classroom, the goal will be for us to become better literature students with the skills to usefully decipher texts. 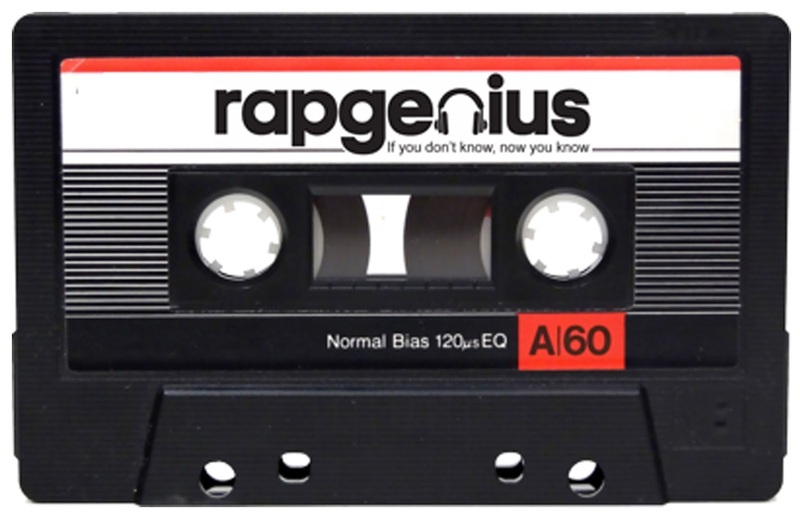 In the process, we’ll update our definitions of what it means to become a rap genius.